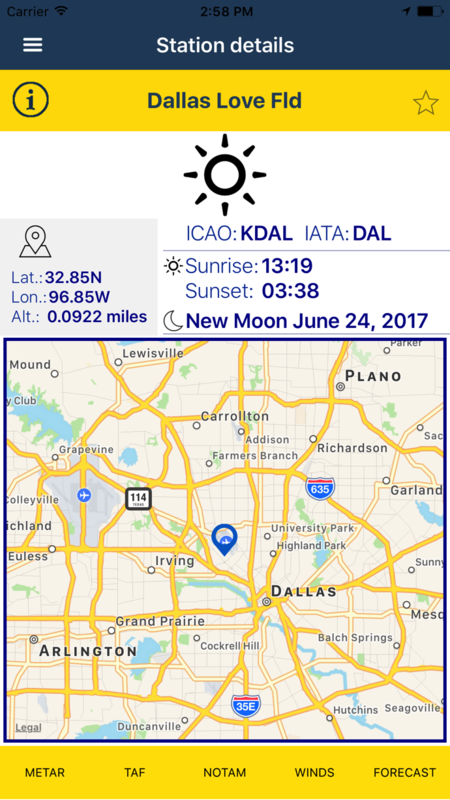 NOAA AWC Aviation Weather app would delivers consistent, timely and accurate weather information for the world airspace system. - sunrise, sunset and moon phase. - setting page with many options. The air up there in the clouds is very pure and fine, bracing and delicious. And why shouldn't it be? — it is the same the angels breathe. With a bunch of cents, you can have a PRO version, click here to buy it. 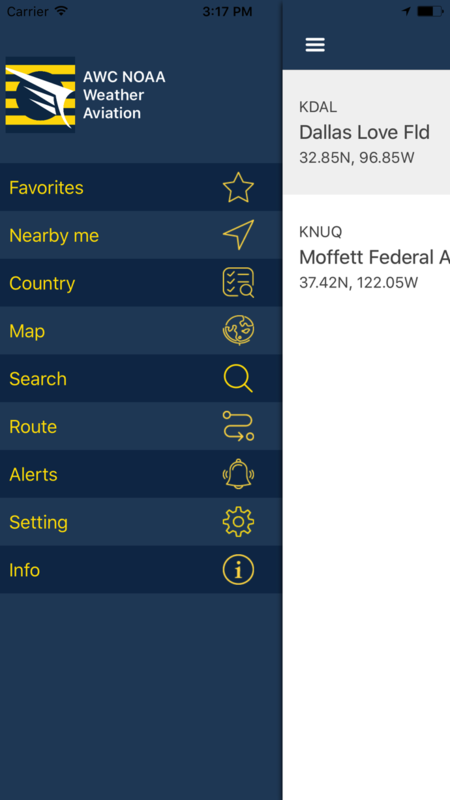 Get the position (GPS or address) of all the fire emergency facilities and equipments in the United States directly to your iPhone, iPad and iPod. IMPORTANT NOTE: the app displays all the AVAILABLE fire emergency facilities and equipments provided by OpenStreetMap (http://openstreetmap.org/) and OverpassTurbo (http://overpass-api.de/). If you don't see some data, please understand it is not app fault but a lack of information at the source. Thus, please do not leave a bad review for this kind of issues. The app displays a banner and an interstitial ads to support dev to implement new features. 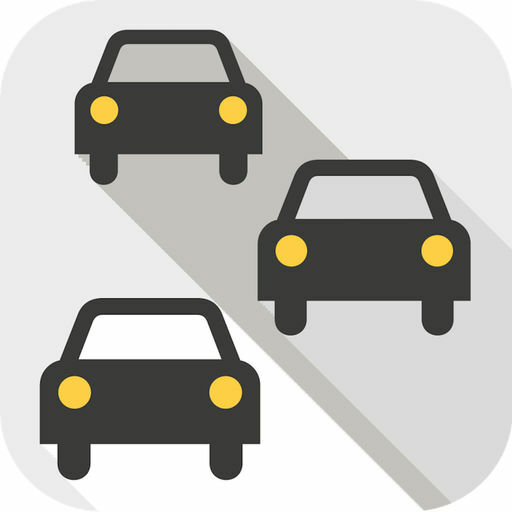 iOS: with a bunch of cents, you can have a PRO version, click here to buy it. 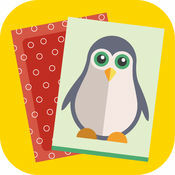 Teach your kids with voice support the alphabet by playing with the animals ABC memory. You can choose by 5 different alphabet languages: Italian, English, German, French and Spanish. You can choose a name and an favorite avatar/pet that will follow you through the whole game. Discover cards in pairs and if they are the same, the will be deleted; a ranking by number of cards played will tell you how good and fast you are. - Multiplayer: to play with your friends up to 4 players you choose the number of cards and the alphabet. You will have so much fun and you will spend hours with your children. Extremely suitable for children to develop their cognitive skills, concentration and memory, you can play at any age: from babies of 1 year old to see the images of animals, then kids from 2 to 5 years old to learn letters of the alphabet also of other languages ​​and for all children to develop memory and learn how to grow the concentration. - If offline, lastly available observations will always be accessible for your favorites cities. Coverage all USA/North America, South America, Europe, Asia, Australia. 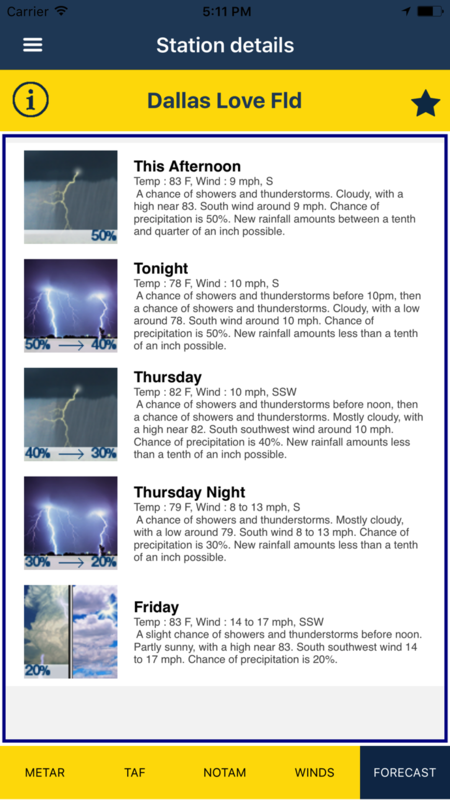 IMPORTANT NOTE: with this App we display all the AVAILABLE weather data. If you don't see some values, please understand it is not our fault but a lack of information at the source. Hence, do not leave (please) a bad review for something we can't fix, as on reviews depends our survival on the market. Unique app in the Store! 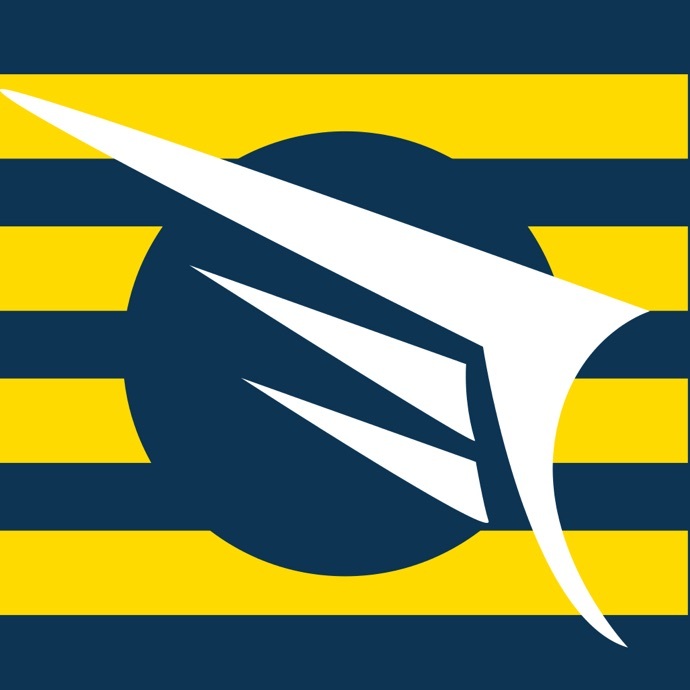 An helpful navigation marine tool for sailors, yachts and boats. 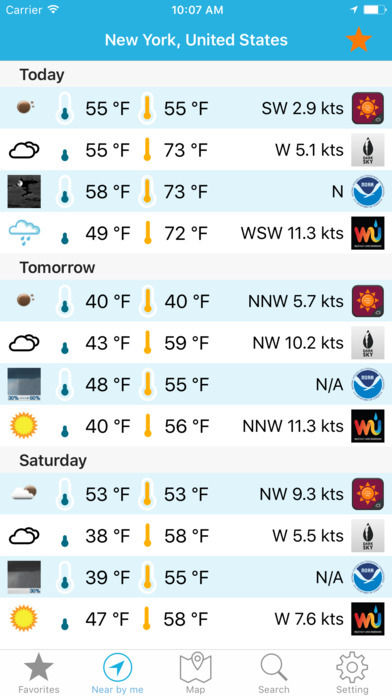 Real-time marine weather data directly to your iOS device! 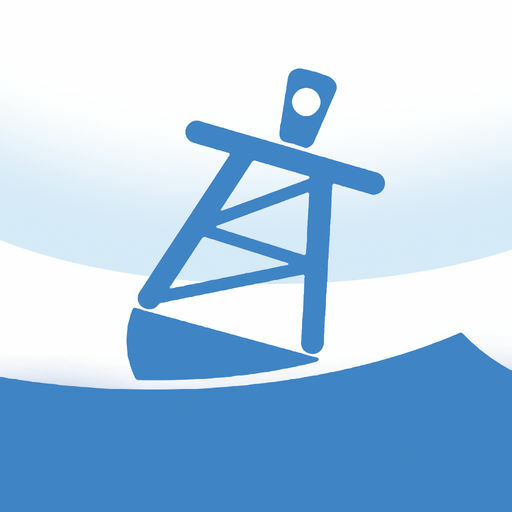 Search for weather buoys all over US, Central America, Canada, United Kingdom, Japan and Open Ocean and plan your fishing/sailing/surfing trip! - Map with significant wave height, dominant wave period and surface analysis. 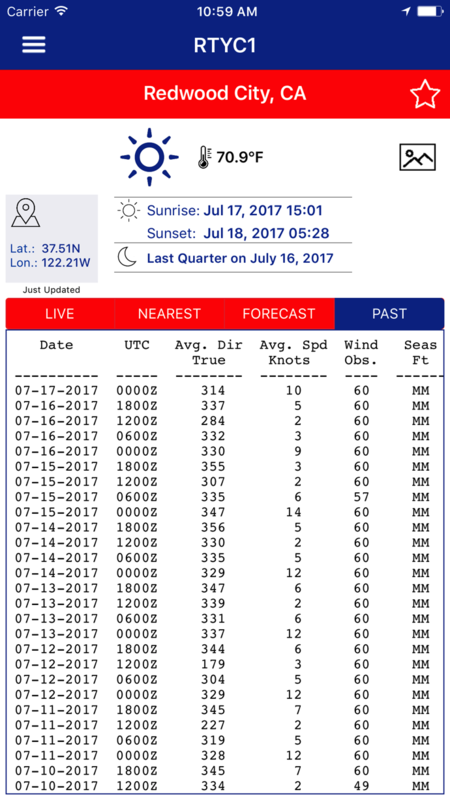 IMPORTANT NOTE: With this App we display all the AVAILABLE weather data provided by NDBC at each location (buoy station). If you don't see wave height, wind speed, or anything else, please understand it is not our fault but a lack of information at the source. Hence, do not leave (please) a bad review for something we can't fix, as on reviews depends our survival on the market. Android: with a bunch of cents, you can have a PRO version, click here to buy it. 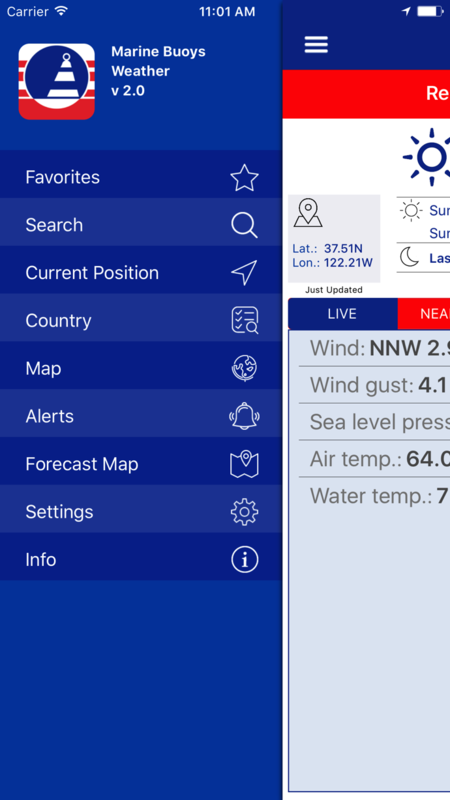 Get real-time NOAA buoys marine weather data directly to your iPhone and iPad. 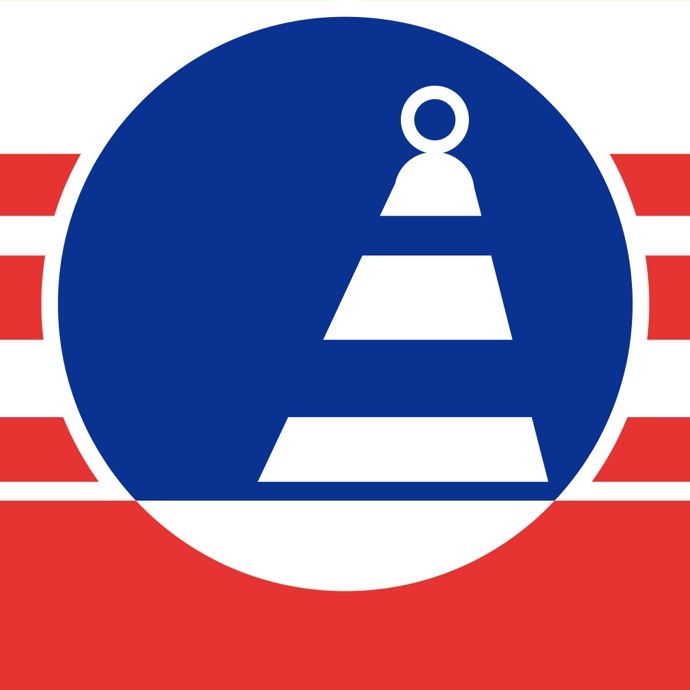 Search for weather buoys all over America and plan your sailing/fishing/surfing expedition! Coverage (USA/North America): Northeast, Southeast, Northwest, Southwest, Great Lakes, Gulf of Mexico, North Pacific/Hawaii, Caribbean, Gulf of Alaska, British Columbia, Nova Scotia. 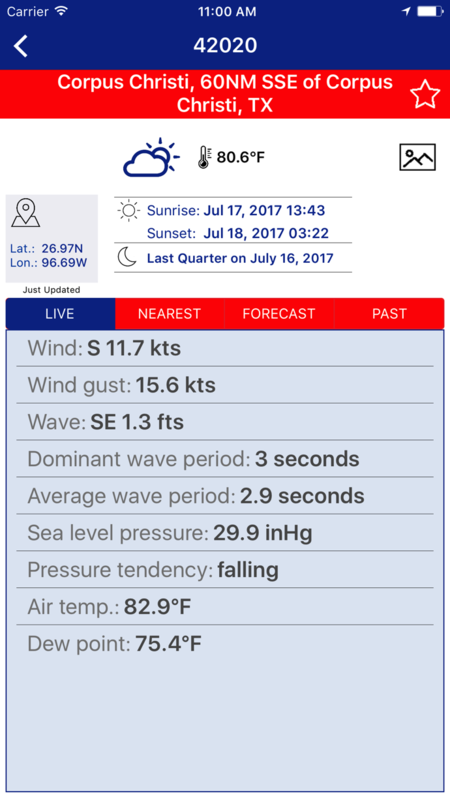 IMPORTANT NOTE: With this App we display all the AVAILABLE weather data provided by NOAA at each location (buoy station). If you don't see wave height, wind speed, or anything else, please understand it is not our fault but a lack of information at the source. Hence, do not leave (please) a bad review for something we can't fix, as on reviews depends our survival on the market. Receive daily snow observations from the National Operational Hydrologic Remote Sensing Center (NOHRSC) stations for either snowfall or snow depth data directly to your iOS devices. The values reported are in inches while na represents missing data and T represents trace values. Access to these data supports the Federal Emergency Management Agency's (FEMA) need for near real-time observations used in assessing requests for disaster assistance. - Coverage United States and Canada. 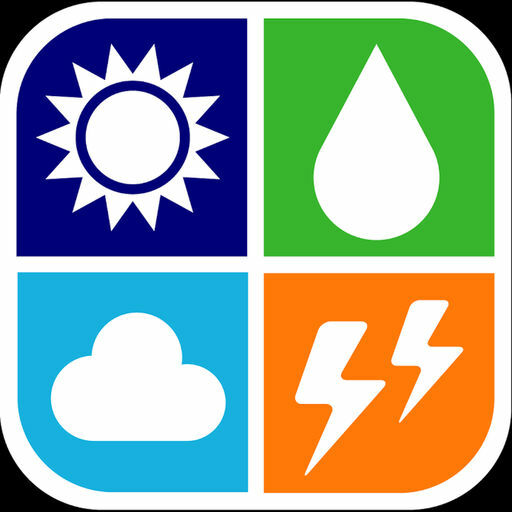 IMPORTANT NOTE: the app displays all the AVAILABLE data provided by the station National Operational Hydrologic Remote Sensing Center (NOHRSC), National Weather Service (NWS) and National Oceanic and Atmospheric Administration (NOAA). If you don't see some data, please understand it is not app fault but a lack of information at the source. Thus, please do not leave a bad review for this kind of issues. Plusmeteo è il motore di comparazione meteo che accompagna l’utente nella ricerca del meteo perfetto. Plusmeteo ti permette di confrontare contemporaneamente le previsioni meteorologiche di diverse fonti. Confronta il meteo proveniente da fonti autorevoli in modo rapido ed efficace. Affidati alla nostra app per confrontare le previsioni meteo della città che desideri e mai più acquazzoni improvvisi non previsti! Se ultimamente consulti piu meteo contemporaneamente perché con una sola previsione metereologica non sei piu sicuro, Plusmeteo fa al caso tuo. Per ogni località che desideri potrai consultare contemporaneamente diverse previsioni meterologiche e avrai la possibilità di effettuare tutte le tue considerazioni meteo avendo in un'unica app. - Avanzata: previsioni in tempo reale e nel breve periodo, funzione localizzami e gestione delle località favorite.